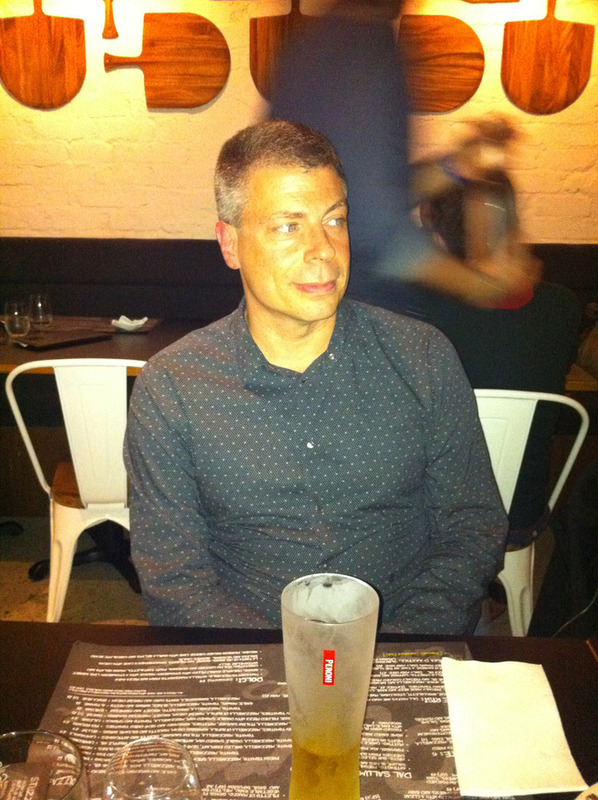 Mark Pesce is an inventor, writer, entrepreneur, educator and broadcaster. In 1994 Pesce co-invented VRML, a 3D interface to the World Wide Web. He is the author if six books, including The Playful World and THE NEXT BILLION SECONDS. For seven years Pesce was a panelist and judge on the hit ABC series The New Inventors, and in 2012 he founded Internet of Things startup MooresCloud. 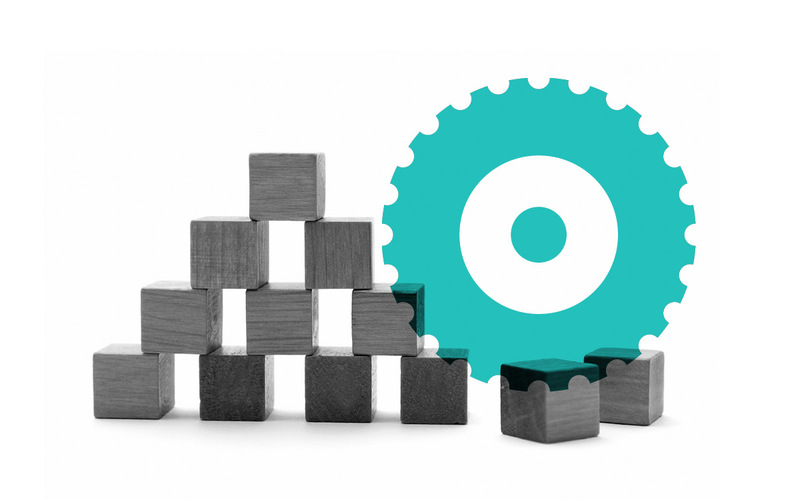 We've invited the most influential maker movement advocates and founders in Sydney to get a glimpse into the state of the maker movement in Australia.